When I was 15 years old, I developed the dreaded acne. My twin sister developed it first, so I knew it was coming, but back then I guess I didn’t realise just how much of an impact it would make to my life. I didn’t suffer too badly from being aged 15-17. I was like many spotty, young teenagers, living that period of sitting their GCSE exams, experimenting with makeup and struggling with self-confidence. But it wasn’t too bad. 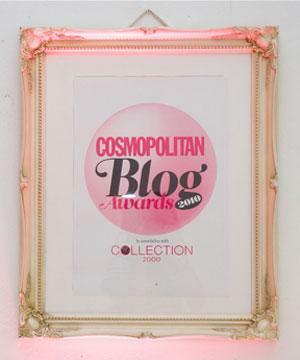 Odd spots on my cheeks and forehead, and I’d fumble around with a Collection 2000 concealer stick to hide the blemishes. When I started sixth form, it got worse, at what I’d call the worst time possible. Starting sixth form was all about meeting new friends, starting to go out on student nights, making more effort with appearances and all kinds. A lot of my mind was taken up with feeling insecure and ugly, assuming people were looking at my bad skin and sympathising with me. The envy I got when I saw everyone else with clear skin, their school days acne fading away, was insane. The truth is, mine never really cleared up. I battled breakouts and phases of bad skin for the next 10 years. However, there were certain things along the way that improved my breakouts, and in some cases, completely cleared me up. I feel like I’ve gone through the journey first hand and have tried pretty much everything, so I can openly share what worked for me. When I was 16, I went on Dianette. It honestly cleared up my acne after 3 months, and I finally enjoyed clearer skin. However, it’s a strong pill with a lot of side effects, so after 4 years being on it and taking regular breaks, I switched to Yasmin. When my acne randomly returned about 4 years ago, just out of the blue, I went through a stage of limiting what I put on my face in fear of aggravating it. However, one thing I found to soothe my skin and really ‘unclog it’ was charcoal masks. These have been a recent-ish discovery for me, using these when I wanted to clarify and improve my complexion as well as treat my spots. 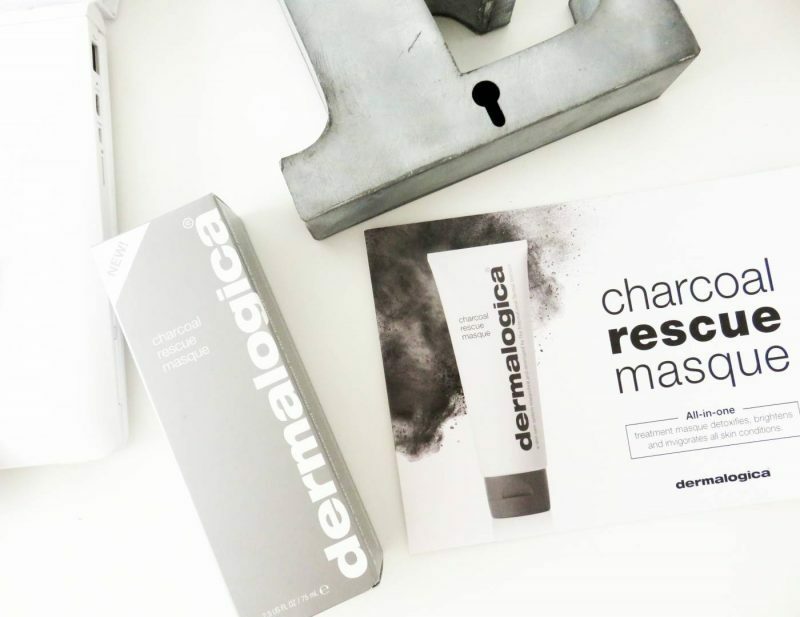 The charcoal works to draw out impurities, condition the skin, fight bacteria and soothe redness. 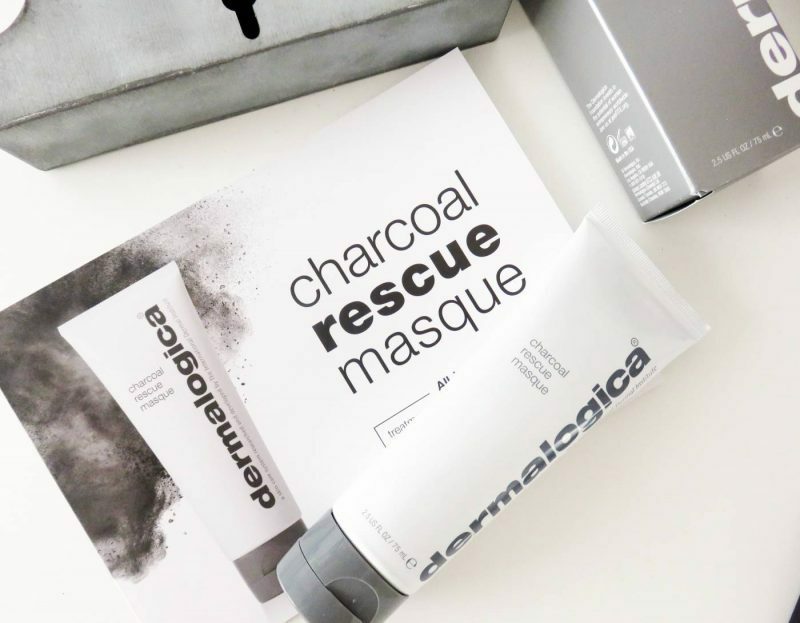 I love Dermalogica’s Charcoal Rescue Masque the best, and still try to use this twice a week. At a time when my acne was at its worst, I became obsessed with researching acne ingredients and the properties I should be applying. By trying various products and treatments, I did see an improvement when you use a regimented skincare routine combining AHA’s, BHA’S and natural properties. This includes Benzoyl Peroxide (in small doses), Salicylic Acid and Glycolic Acid. When blended with tea tree oil and other natural oils, they work together to fight the root of the cause. 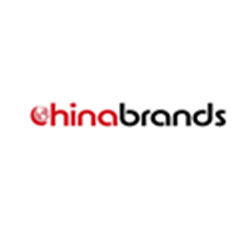 I still to this day try to look for skincare regimes which include these key ingredients. Exposed skincare is one that regularly pops up, and I’ve been recently reading the Exposed Skin Care Reviews. They kind of back up what I’ve always found – that these main ingredients work really well together to fight acne, minimise breakouts, yet condition the skin too. 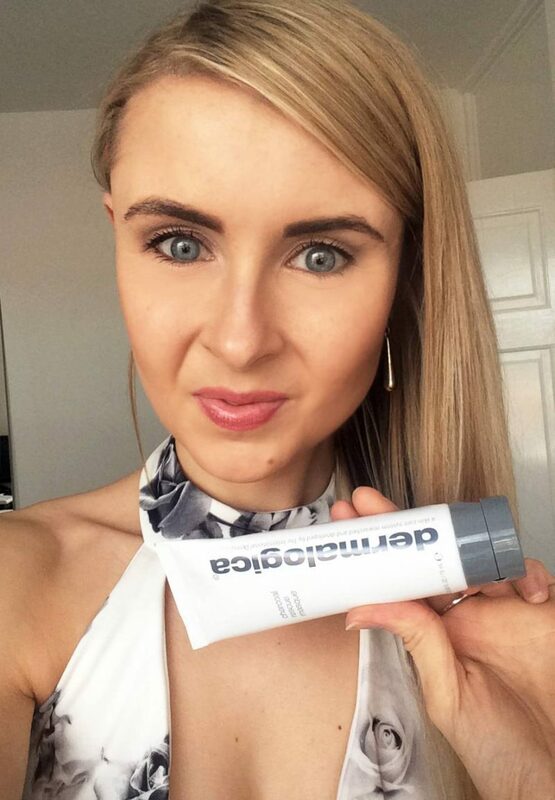 You want to avoid anything packed with sulphates, wax and parabens that block the pores and make them worse. Salicylic Acid is one of my favourite ingredients, as it clears out the pores yet heals raised spots too. Luckily, these ingredients are much more common in advanced skincare than ever before, so it’s real easy to get your hands on them. I did this around 4 years ago and noticed immediate results. But when I say I did it, I mean I really did it. I fully cut out cheese, milk, eggs, yoghurt… and I noticed results from as little as one week. I still use soya and almond milk to this day in my morning cereal and coffee (if your acne is caused by a rise of testosterone, soya beans are actually great at lowering testosterone levels. However, this is negative for men, so if you’re a guy reading this, perhaps research into this first!). However, I’m a self-confessed pizza addict and I struggle these days to be as good as I used to. I do notice that whenever I cave in and up my dairy intake, my acne surfaces again. It doesn’t work on everyone, but it’s something I really found to have an effect on me. Now this is a hard one to do. Basically, foods with a high GI index raise the blood sugar, due to an increase in glucose, which leads to eruptions under the skin. Thus leading to breakouts. High sugar can also dull the skin and cause a poor complexion, with irregular spotting, blemishes and discolouration. When I’ve trailed cutting out sugar and limiting my intake, I’ve been overly impressed with the clarity of my skin and reduction in breakouts. The same with carbs. White bread, corn flakes, instant oats, and other hi GI carbohydrates raise the blood glucose, causing a spike in blood sugar, contributing to breakouts. You should see improvements quite quickly with this method, but honestly guys….it really is difficult! I remember when the coconut oil craze first exploded, and a friend of mine swore that by consuming it, her skin got clearer and her hair much thicker. I do use coconut oil for cooking rather than olive oil or anything else, but I didn’t want to actually eat spoonfuls! 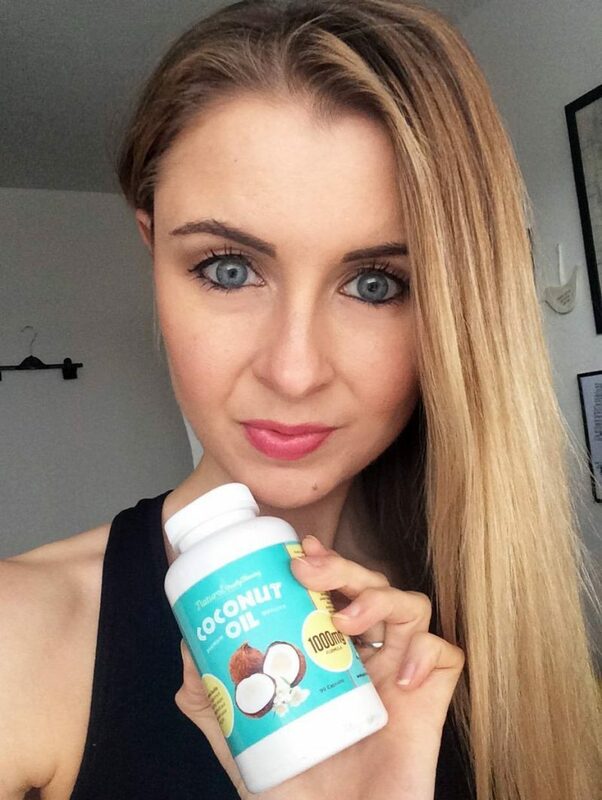 Instead, I started taking a supplement of coconut oil capsules. Just one capsule a day, to get this beautiful oil inside my body. I didn’t notice a huge improvement, but I only had a month’s supply, and haven’t re-purchased. However, I hear that one capsule a day for 3 months really does clear acne breakouts and contributes to a silky smooth complexion. Perhaps food for thought? 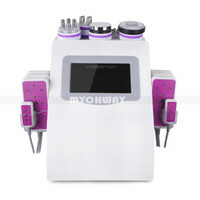 Once my acne is under control, I find microdermabrasion procedures a dream. They shed away the red marks and bumps left behind from breakouts, revealing a new layer of fresh, healthier skin. A session once every 2-3 months keeps on top of the skin texture, resurfacing it and bringing a healthy glow. 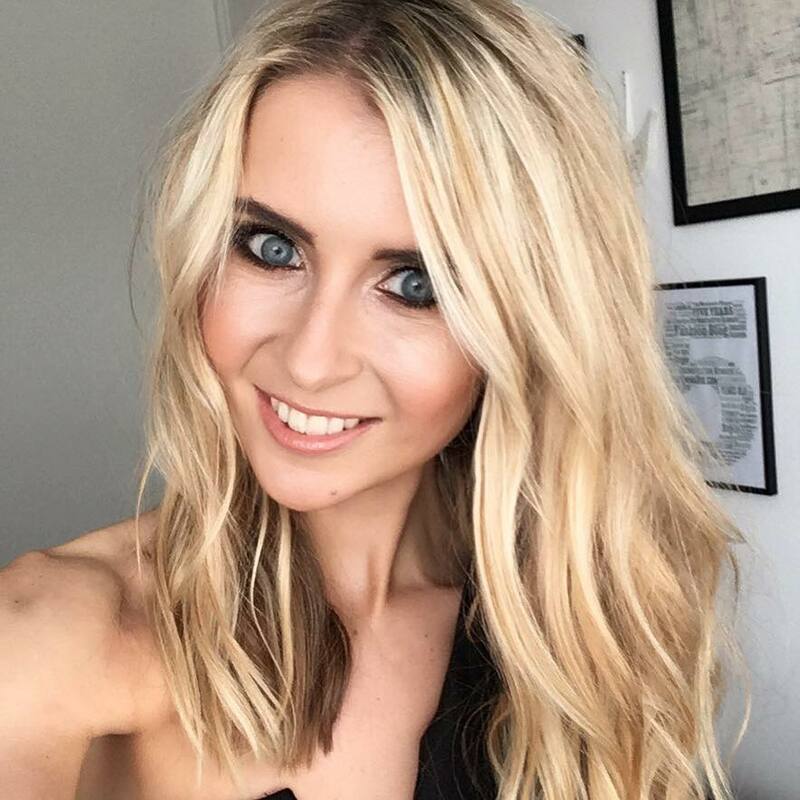 Whenever my spots have faded and I’m having a run of good skin, I immediately book in for this treatment to make the most of my spot-free face! Over the years. I’ve also experimented with my vitamin intake to see how that improves acne and breakouts. After a lot of research, I’d heard that a high zinc intake, along with vitamin C, is a really good boost to take for clearer skin. So I started religiously taking a multivitamin, with added zinc. Again, I noticed a positive improvement, to the point where I started recommending it to other acne sufferers. However, after 18 months of swearing by this, my breakouts returned, so perhaps it’s more of short term improvement. Either way, it’s one worth looking into. Last but not least, I’ve been switching up my copious amounts of tea with milk per day with 3 cups of green tea a day. 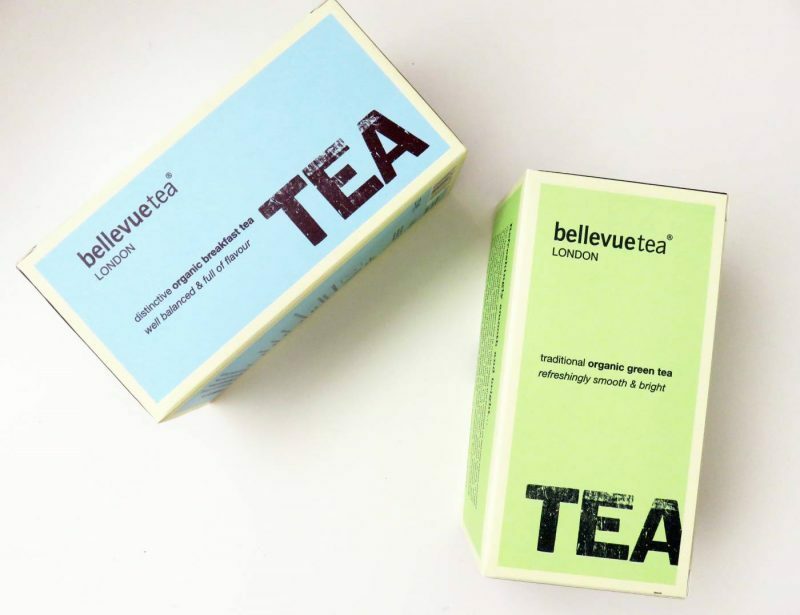 Green tea functions as an antioxidant, and I noticed it helps with skin inflammation. Also, it prevents you from going overboard on milk, which as mentioned above, contributes to poor skin. 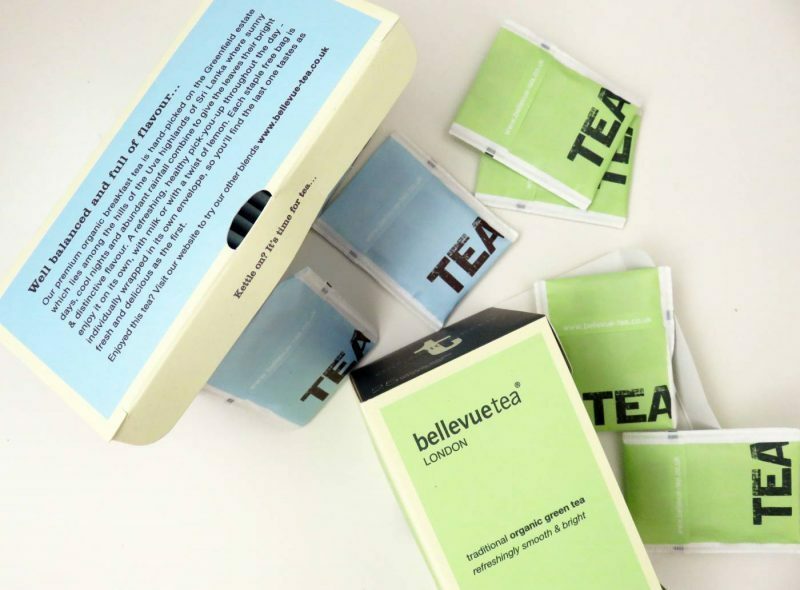 Just 3 cups of green tea a day is said to flush out toxins and revitalise your skin. It also increases your metabolism too – so it has plenty of benefits! I continue to drink green tea today as my chosen hot drink, and I do believe it helped me on my journey to fighting acne. well you shared some useful benefits of acne. Regardless of whether you have skin inflammation and acne problem, it’s vital to wash your face twice every day to evacuate pollution, dead skin cells, and additional oil from your skin’s surface.